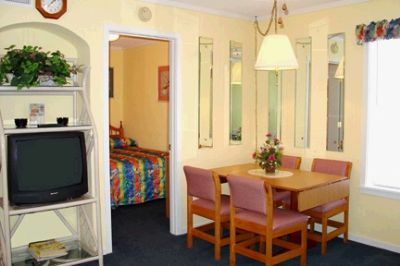 For an excellent vacation on idyllic Myrtle Beach, buy an A Place at the Beach timeshare! These fantastic resorts are in a prime location, and buying this property ensures your family with years and years of amazing retreats! 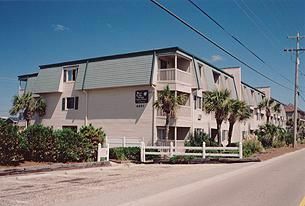 Owners at A Place at the Beach-Windy Hill and A Place at the Beach-III will enjoy immediate access to activities such as fishing, swimming, championship golf courses, arcades, boating, scuba, and other water sports. 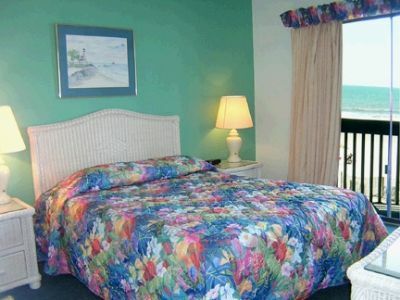 On site, the resort boasts beach access, conference facilities, a game room, laundry, indoor and outdoor swimming pools, water slide, tennis courts, and a whirlpool tub. 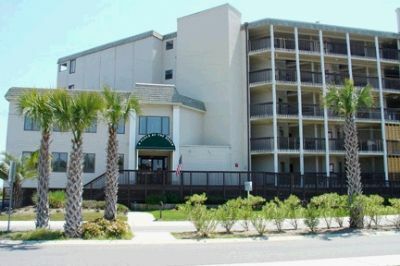 Units are expertly designed with comfort and convenience in mind, and will include air conditioning, full kitchens, dishwashers, and washers and dryers. 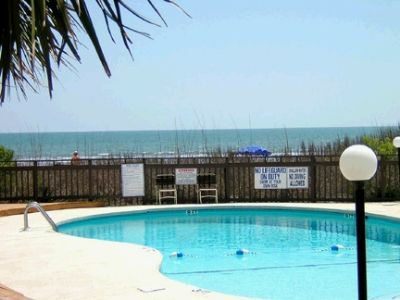 If you are looking for an affordable and amazing annual vacation, look no further and buy an A Place at the Beach timeshare resale from BuyATimeshare.com! We provide our buyers with expert assistance, premium services, and a wide variety of spectacular resorts to choose from! 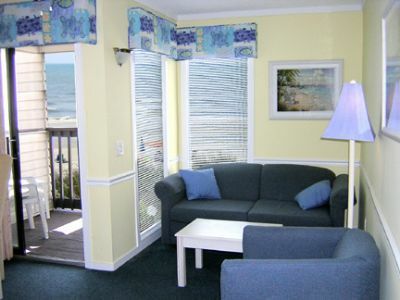 Buying on the resale market ensures amazing savings over resort prices, and our simple process makes it easy to buy! 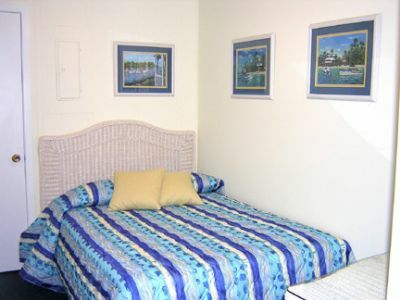 So don't delay, call BuyATimeshare.com and get started on owning a fantastic timeshare at A Place at the Beach Windy Hill or A Place at the Beach-III! 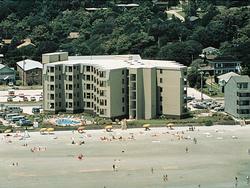 Contact A Place at the Beach - Windy Hill Specialist Today!